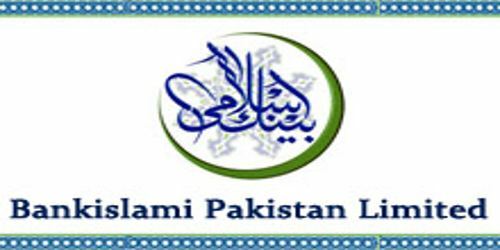 It is a broadly described annual report of Bankislami Pakistan Limited in the year of 2015. During the financial year, The Bank’s Total assets stood at Rs. 174,129,892 million against at Rs. 101,984,149 million. Deposits of the Bank were Rs. 153,058,102 million against at Rs. 90,330,997 million. Total liabilities of the bank for the year were Rs. 162,943,622 million. The share capital of the Bank stood at Rs. 10,079,121 million. During the year, The Bank earned Profit/(Loss) before taxation was Rs. (272,387) million. Profit/(Loss) after tax for the year was Rs. (196,004) million. The earnings per share (EPS) basic/diluted (loss) for the year Rs. (0.2437).